Discover 19,000 years of history all in one day. Discover archaeological wonders in the Meadowcroft Rockshelter, a National Historic Landmark used by some of North America’s earliest people. Then step inside a wigwam, use a prehistoric atlatl to throw a spear, and watch a blacksmith forge red-hot iron in three recreated villages that explore the daily lives of Americans through the centuries. 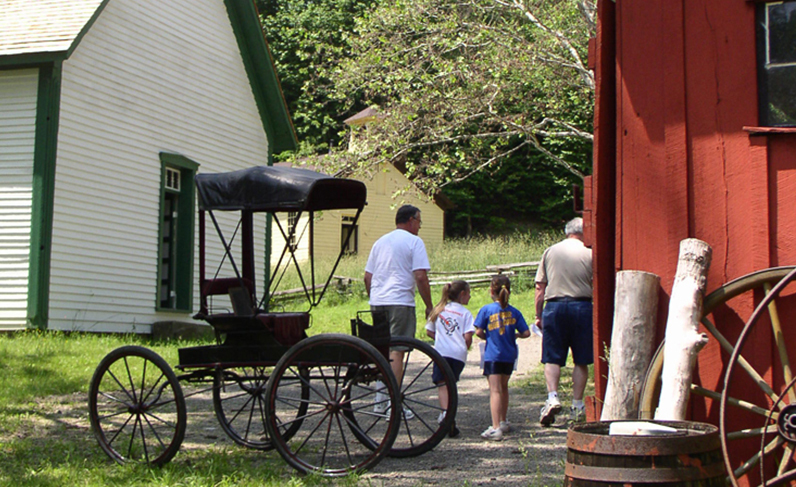 Saturday, May 4: Noon – 5 p.m.
Sunday, May 5: 1 – 5 p.m.
Meadowcroft is currently closed for the season and will reopen in May 2019.